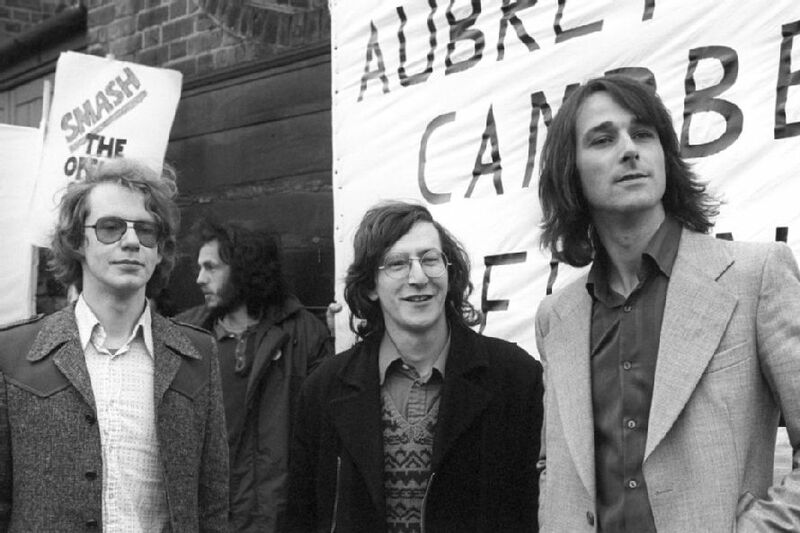 It’s hard to believe that it’s more than 40 years since two journalists, Crispin Aubrey and Duncan Campbell, were arrested outside the North London flat of ex-soldier John Berry. All three were then charged with various offences under the Official Secrets Act. I became a fairly active member of their defence committee, which was also supported by the National Union of Journalists and civil liberties groups. A first trial at the Old Bailey in September 1978 collapsed after one of the members of the jury was identified as a former officer in the Special Air Service. A second trial opened on 3 October 1978. The prosecution admitted that much of the information was in the public domain, and charges under section 1 of the Official Secrets Act were dropped on 24 October. All three were finally found guilty on 17 November 1978 of the Section 2 offences, but received non-custodial sentences. Every post-war generation has had its own whistleblower who has tried to expose the extent to which governments monitor public communications. For the 1970s it was the ABC trial. This shone a light on the darker corners of state surveillance and sparked a ferocious attempt by the government to criminalise journalists. At this special event, hear from those involved and the contemporary relevance in our post-Snowden world. This unique panel discussion will look at the events from those involved and consider how much has really changed and the threats to journalists and whistleblowers today. The event is free, but a £5 donation to the Fund is requested in order to continue its work. Get tickets in advance here. Duncan Campbell’s own site has many items of interest to do with the case and trial.